To look up with unquenchable faith in something ever more about to be. 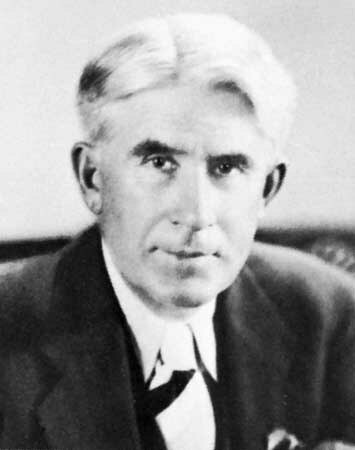 This entry was posted in QUOTES FOR ALL, SUCCESS: NOTES, QUOTES, & FOLKS and tagged famous quotes, words for daily living., Zane Grey. Bookmark the permalink.